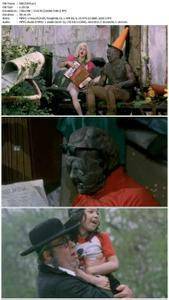 Picking up immediately after where 'Toxic Avenger Part 2' left off, after getting Apocolypse Inc. out of town, Toxie has nothing to do. He tries to get a job, but fails as a normal job is no place for a creature of superhuman size and strength. 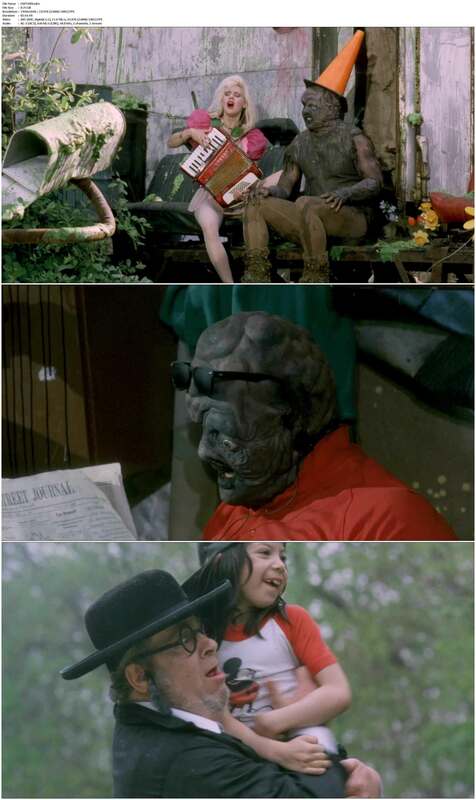 Until on day, Toxie is told that his blind girlfriend Claire, has a chance to see again, but it costs a lot of money. Then Toxie gets the opportunity to work as a spokesman for his enemy Apocolypse Inc. He says "yes" so he can get money for Claire. 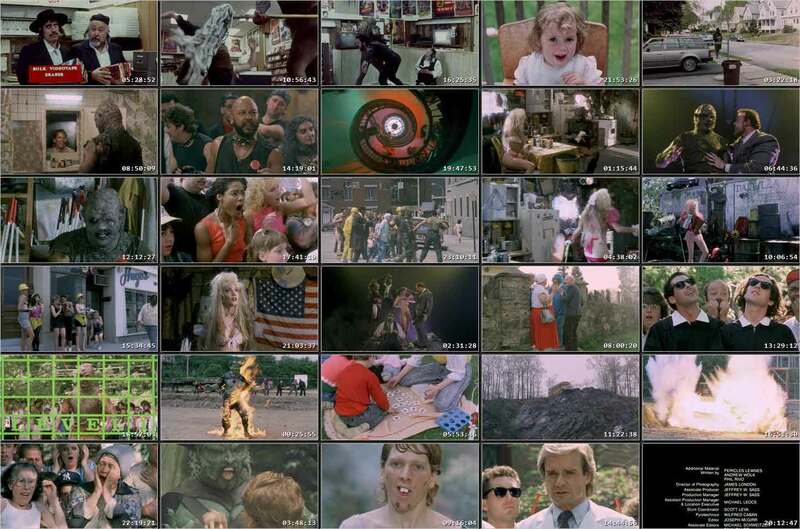 Not knowing what he was doing, Apocolypse Inc. takes over Tromaville and makes everyone slaves to work for them. After Claire's surgery, she opens up Toxie's eyes and he has too battle with The Devil himself so there will be a better future and a room for Toxic Avenger Part 4.